You might still be looking to book your summer holiday, but in the meantime we’re planning the next Pure Trance ADE adventure, so save the date: October 20th! Like many electronic dance music fans, we’re eagerly anticipating that one week in October when Amsterdam is home to some of the most exciting events, conferences, meetings and happenings in the world. 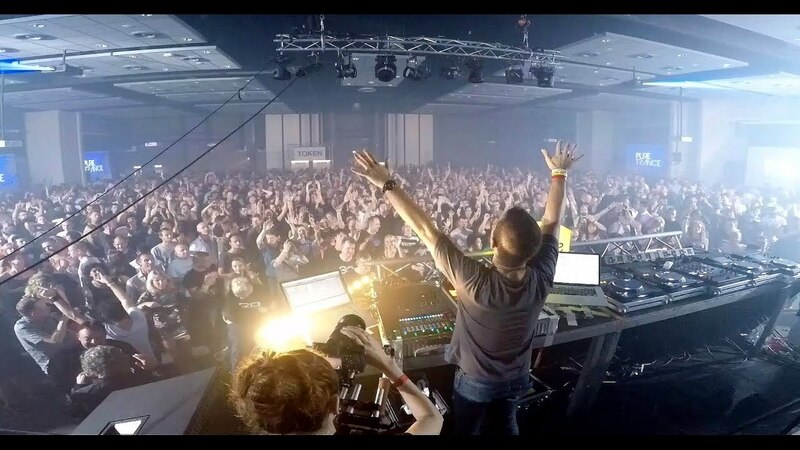 Hosted by Solarstone, you’re welcome to join us for an all-nighter that’s all about the unmistakable emotion, connection and feel-good atmosphere of Pure Trance, with an outstanding ADE exclusive line-up of international trance names, extended sets, & live performances. Joining Solarstone behind the decks on October 20th at the KBF Complex in Amsterdam, are Factor B, Hal Stucker, Lost In Noise (Indecent Noise vs Lostly), Orkidea and, in collaboration with Giuseppe Ottaviani, a special live performance by Pure NRG (live)! This’ll be one night to remember. 300 Early Bird Tickets of €23 will go on sale on Saturday May 26th, at 12.00 (CET). After that, a limited amount of pre-sale tickets of €26 will be available. Keep It Pure & see you at ADE! Aly & Fila, ilan Bluestone & Sunny Lax at Vh1 Supersonic? The story behind one of the most iconic dance music tracks, Robert Miles: Children. Have you sorted out the toilet system at the venue now? Last time we went we had to pay to get a wristband in order to use the toilet!! ….plus were massive queues.